FRESNO, Calif. (KFSN) -- International carrier Volaris announced a new nonstop year-round flight path to Morelia, Mexico from Fresno Yosemite International Airport. According to officials, the twice-weekly new route is timely with the upcoming winter holiday travel season and expands a second gateway from the Central Valley to the Mexico region. 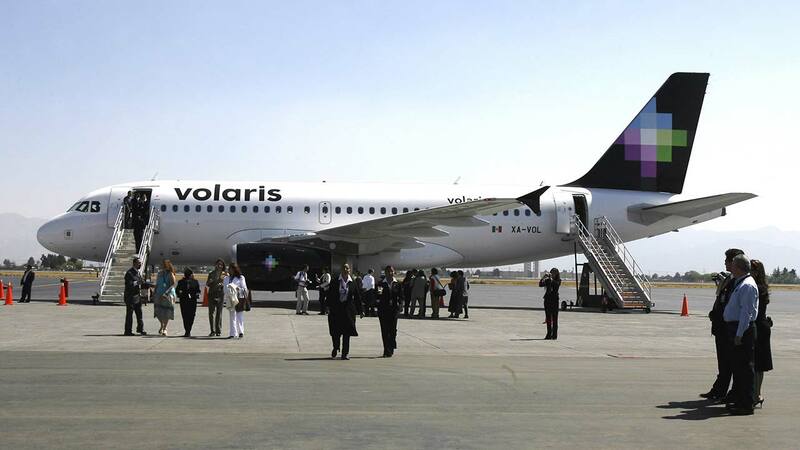 "We are pleased with Volaris' commitment to connecting Central California to the Guadalajara region of Mexico," said Director of Aviation Kevin Meikle. "This new flight represents 73 direct and indirect added jobs and $3.7 million in annual economic activity to our community." The new route begins on Saturday, December 16th and will operate Saturday and Mondays.